 Includes a real glass face (not plexiglass).  Frame Size: 8x10 inches.  Print Size: 8x10 inches. 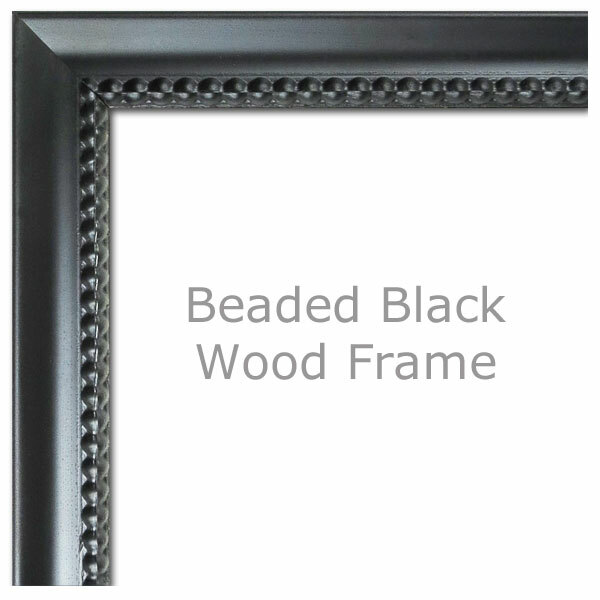  Frame Size: 11x14 inches.  Print Size: 11x14 inches.